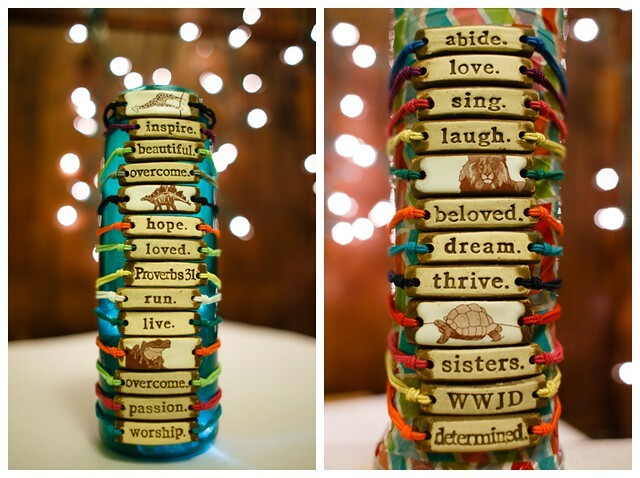 I got our MudLOVE bracelets in earlier this week– super exciting! I am done with pre-orders, but I have a ton of bracelets in stock, ready to ship. Again, the proceeds from these bracelets go to Luda’s hosting fees and if that gets fully funded, additional proceeds will go towards other hosting expenses, such as her/my airfare within the US, any dental costs which we cannot get donated, etc. These photos are a small representation of what bracelets I have to sell. I have all of these words and a few different color bands for most of them. I believe that all words and animals I have are pictured EXCEPT “justice”, “carpe diem” and “dance”, which I forgot to include. I only have one left of “dance”. This is just a closer-up photo of the bracelets in the first photo. 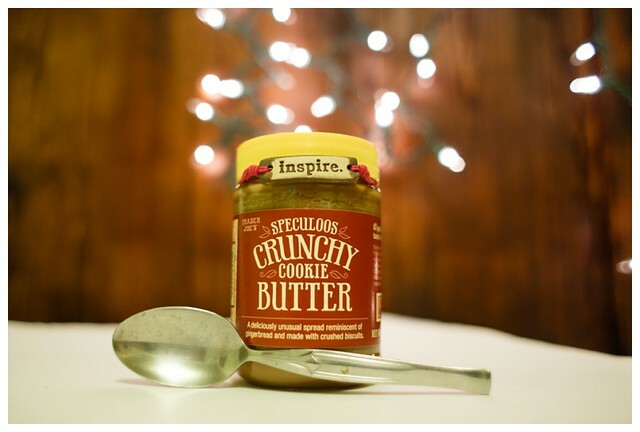 This is a little gift idea I threw together quick, partly because I’m obsessed with cookie butter right now. 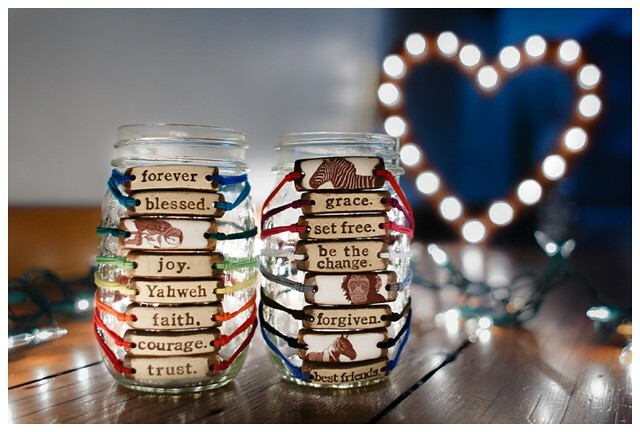 In the spring, this is similar to what I did for teacher gifts. I did a MudLOVE bracelet (carpe diem) + a jar of homemade jelly from a friend + a Target giftcard tucked under the band. 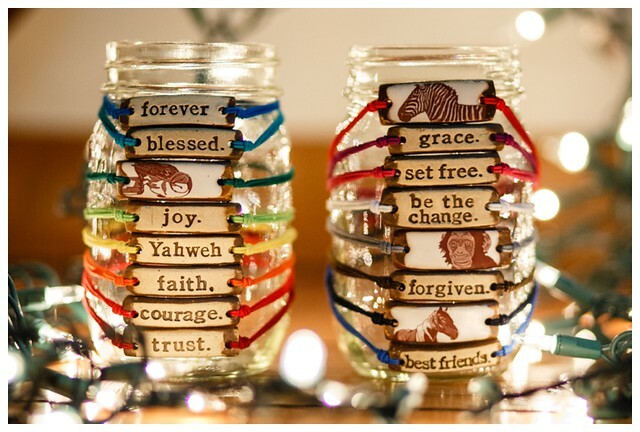 These bracelets are $12 for one “word” bracelet OR $14 for one “animal” bracelet” or $10 per word/$12 per animal when ordering more than one bracelet or ordering bracelets with a t-shirt. The price includes shipping within the US and I’m happy to ship to Canada for a few extra dollars. Please contact me if you are interested in ordering. These bracelets are selling quickly, so it’s too difficult for me to maintain a post with the design and color combinations that I have available, but I’m happy to talk with you about it via email(molly@amooseinmoscow.com) or Facebook message.